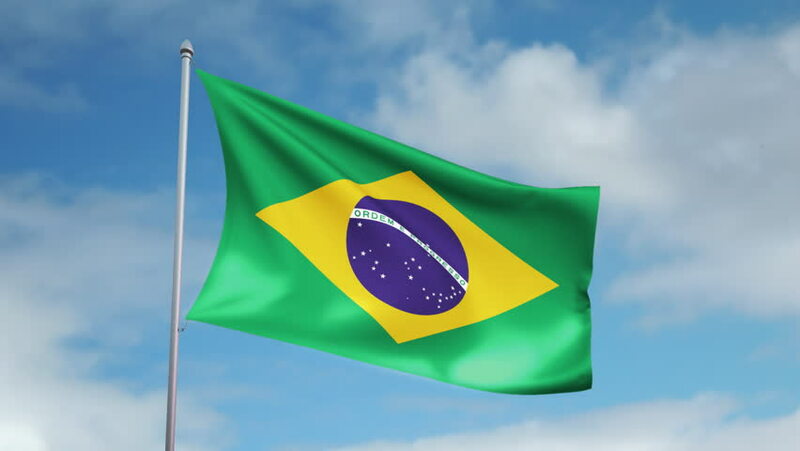 In Brazil, the institution that oversees medical device regulations is the Brazilian National Health Surveillance Agency (ANVISA). The beginning of the medical device registration process requires the classification of the device according to the level of risk it poses to the human body. ANVISA’s official classification categories are Class I, Class II, Class III, and Class IV, each moving up higher in risk, respectively. There are two registration pathways that simplify these classes further: Cadastro and Registro. Cadastro deals with lower level classifications, meaning its approval process is simpler, while Registro deals with higher classifications. If a device accommodates more than one classification, its proper classification is the one associated with the highest level of risk. Annex II of Resolution RDC 185/2001 explains the classifications and pathways in more detail. Listed below is a general concept for registering the different types of classes of medical devices. If your company does not have a physical/tangible presence in Brazil, appoint a distributor or third-party company that has a Company Walking Allowance permit to be your Brazil Registration Holder (BRH). This company will handle the registration of your device in Brazil and will be listed on the device registration application. The Good Manufacturing Process (GMP), which is a certificate obtained after ANVISA inspections, is not easily transferable and it is difficult to switch distributors after registration, therefore it is recommended that you chose that third-party company that will not have a role in device sales. Provide a Letter of Authorization to your BRH so it can be submitted to ANVISA. Comply with the Brazil Good Manufacturing Process (B-GMP) requirements. Note that the certification is not required to be sent to ANVISA, nor will an audit be conducted. Most electro-medical products require an INMETRO Certification. With this certification, which lasts for five years, annual audits and fees are required. Prepare a Technical Dossier and a Cadastro application. Send the Dossier, RDC 185/2001, and other legal documents to the BRH in case a future onsite inspection is to be done by ANVISA. (Only Class II IVD devices must have their Dossiers submitted to ANVISA.) All files must be submitted in Brazilian Portuguese. Pay the application fee, for Class I devices the BRH will send an abbreviated application from the given documents, and for Class II devices the BRH will send the full application with all documents. If ANVISA approves the application, you will receive a number in the Diário Oficial da Uniāo (DOU). This registration does not expire. Once you have a designated and approved distributor to bring your product into Brazil, you may begin marketing your device! If your company does not have a physical/tangible presence in Brazil, appoint a distributor or third-party company that has a Company Walking Allowance permit to be your Brazil Registration Holder (BRH). This company will handle the registration of your device in Brazil and will be listed on the device registration application. The Good Manufacturing Process (GMP), which is a certificate obtained after ANVISA inspections, is not easily transferable and it is difficult to switch distribution companies at after registration, therefore it is recommended that you chose that third-party company that will not have a role in device sales. Comply with the Brazil Good Manufacturing Process (B-GMP) requirements to obtain the B-GMP certification. Send certification to ANVISA. Manufacturers must be audited for BGMP compliance by ANVISA. Fees for these audits are due every two years. You will have to provide documentation and have ANVISA review the application to determine if an onsite or offsite inspection will be performed. Onsite audits take four to five days. ANVISA will use this audit to investigate the product and its safety. Prepare a Technical File. This will include clinical data and studies, device information, and parts of the RDC 185/2001. All files at this point must be submitted in Brazilian Portuguese. Pay the application fee and have the BRH will submit the application to ANVISA. If ANVISA approves the application, you will receive a number in the Diário Oficial da Uniāo (DOU). This registration will be valid for ten years and a renewal must be secured one year (and no later than six months) before it expires. In 1991, Brazil became one of ten countries to become unified under Mercosur, an economic and political bloc in South America. Mercosur is comprised of Brazil, Paraguay, Uruguay, Argentina, and Venezuela (suspended as of late 2016) as full members. Originally, Mercosur was created to promote free trade in these South American countries, as well as the circulation of goods, assets, and people. The countries eliminated customs duties, enforced a common external tariff on certain imports and created a common trade policy with other countries outside of the bloc. Now, in addition to this, Mercosur deals with about 120 Resolutions (or policies), which have been harmonized by the Health Products’ Commission and the Common Market Group. Many of these Resolutions deal with premarket authorization, the GMP certification procedure, licensing requirements for companies wanting to sell in Brazil, inspector training, safety of medical devices, and more. Throughout the years, there has been much discussion about the similar roles of Mercosur and ANVISA in Brazil. For example, there is a legislation that is similar between the two for B-GMP inspections, and regulatory agencies are working to minimize the duplication of inspections in these Mercosur-associated countries. With this being said, the Mercosur partners have worked, and still are working, to update the requirements and guidelines for medical device regulations to alleviate possible similarities.